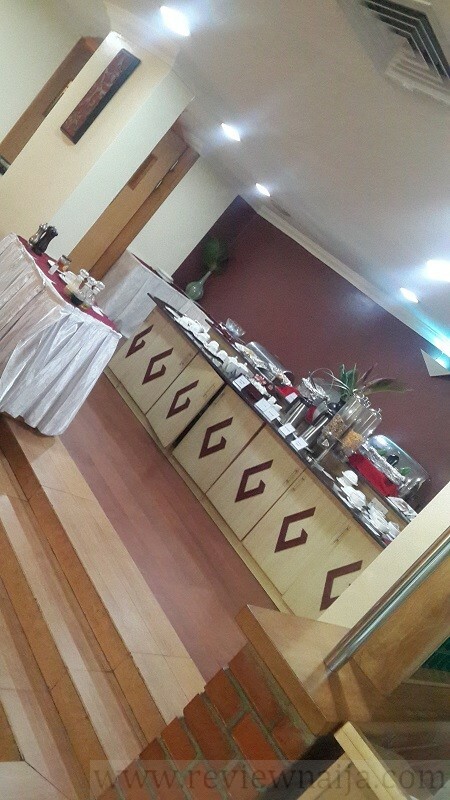 I had heard about West Town Hotel via various social media channels but this was my first time visiting as I had some business to take care of in the area. West Town is quite small compared to the neighboring hotels (i.e. Sheraton and the rest) but it’s cute. 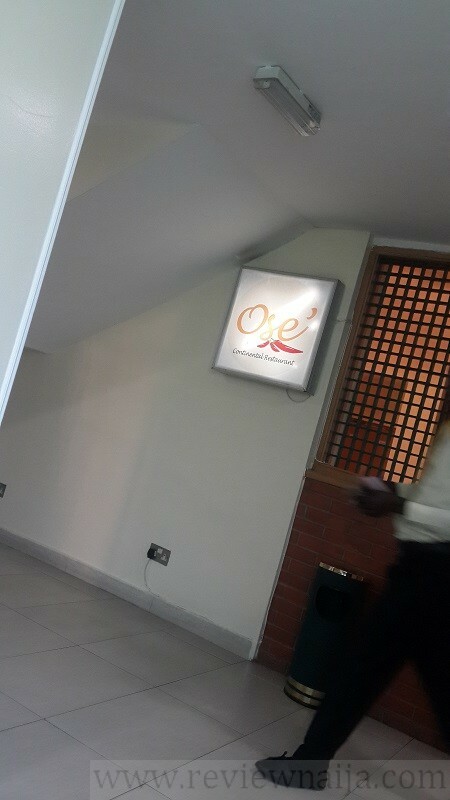 Once I got in, I came across Ose, which is the hotel’s main restaurant so I decided to check it out. PARKING: There is ample parking plus valet parking available at the hotel. Street parking is not available. AMBIANCE/DÉCOR: Ose Restaurant has a beautiful modern feel. I arrived just in time for breakfast and dishes were arranged beautifully on one of the tables. The lighting at Ose is perfect for pictures. 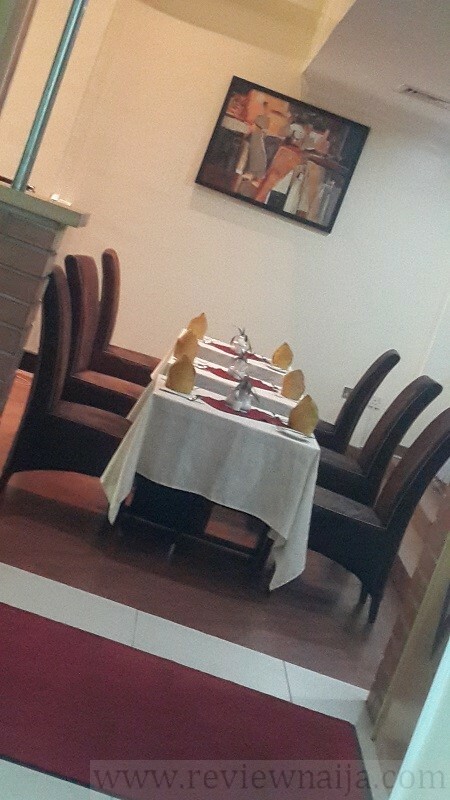 The ambiance is perfect for dinner, chilling with friends and even dining alone. FOOD: Truth is, I wasn’t really hungry. 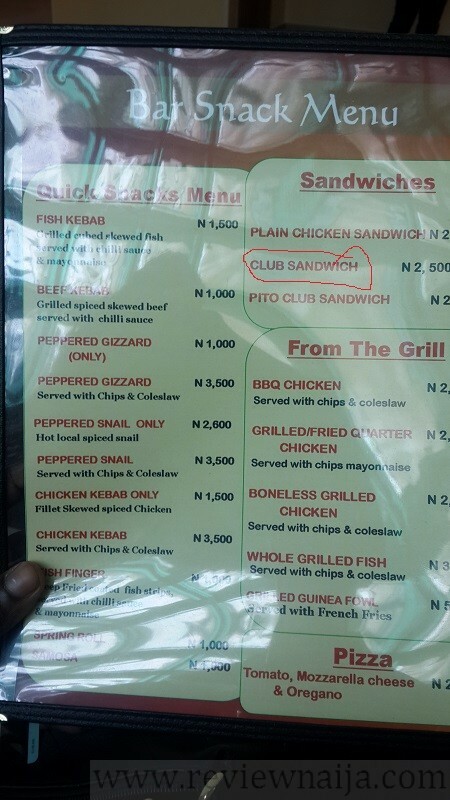 It was basically OJU-KOKORO that made me get food so I just ordered a club sandwich, and it was DELI-CIOUS! I mean, it was just a sandwich with fries and coleslaw, but the filling was amazing! The mayo, ham and egg combo was perfect. 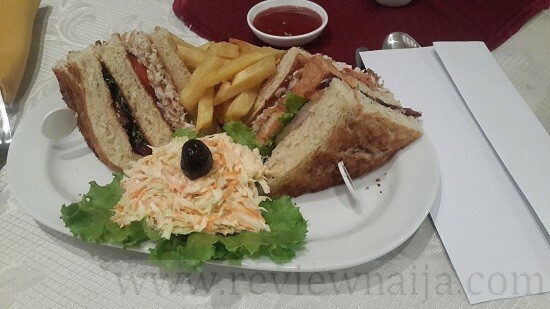 Low-key, this is the best club sandwich I’ve had so far, and it cost 2,000 Naira. 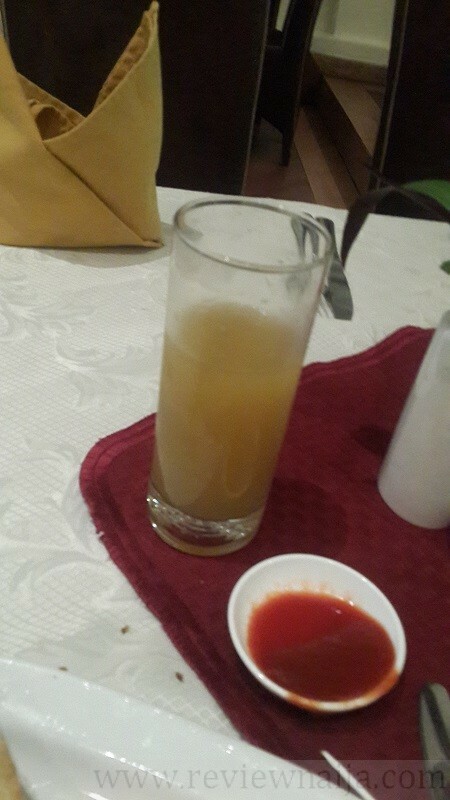 DRINKS: I got a glass of juice for 400 Naira. 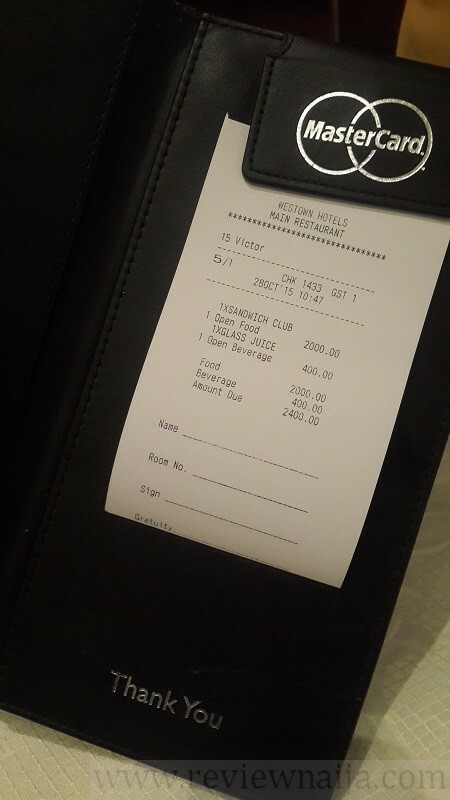 Drinks range from 400 – 3000 Naira. SERVICE: Service was okay. The waiters were courteous. However, it took about 45 minutes for my food to arrive. Anyways, my total bill was 2,400 Naira and I paid via POS. RATING: I rate Ose a 9/10. Food was perfect and very affordable. Service was good but it took forever for my meal to arrive. I have visted all the resturants in westown. Ose is beautiful. Im particularly happy with the fact that they dont make chinese.. But Leave it to the others. Nice write up.